With many floor plan options to choose from, you’re sure to find a home that fits your needs and lifestyle at Tuscany Place. 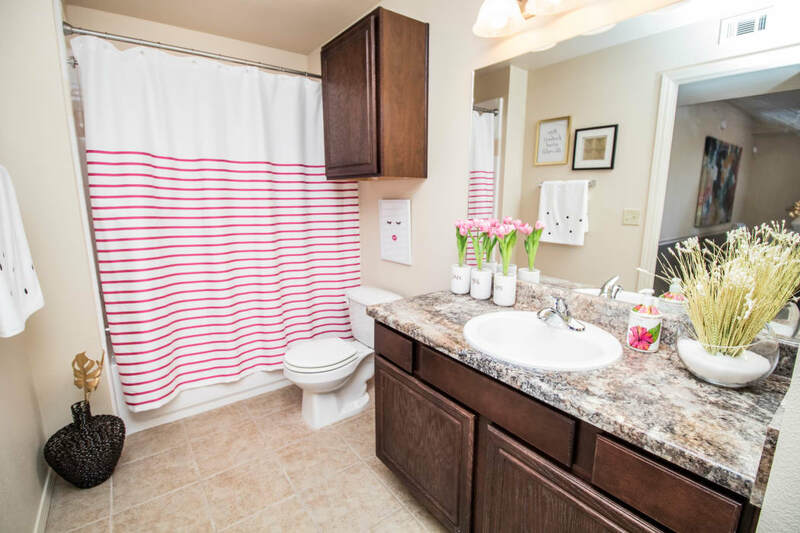 Offering one and two bedroom apartments for rent in Lubbock, TX, we take pride in our six different layouts options, all of them designed for luxurious living. 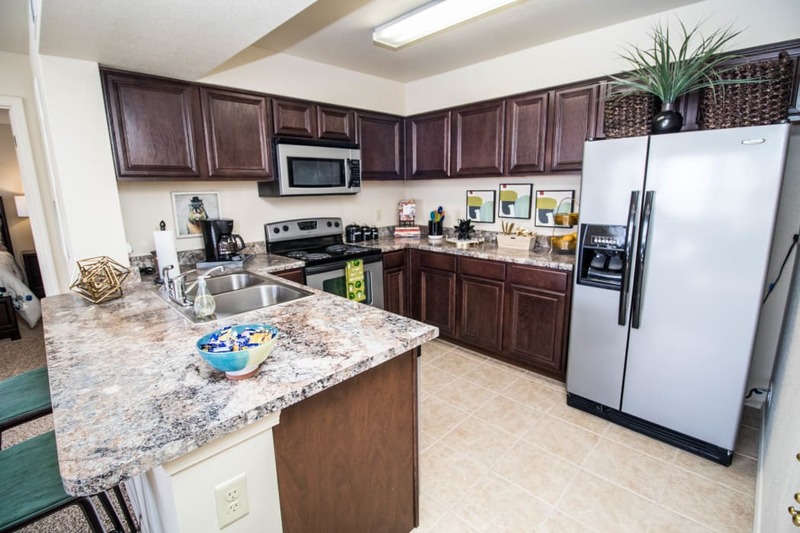 Tuscany Place’s one bedroom apartments are ideal for those looking for a peaceful space to call home. And if you’re looking for a little bit of extra room, we have the two bedroom options which provide the same comfort in addition to generous amounts of space. 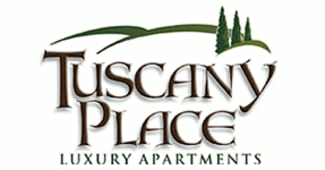 Whatever your needs may be, Tuscany Place can provide the living arrangement you are looking for. Our fully furnished kitchens make meal prep an enjoyable time while the time saving dishwasher and garbage disposal make cleaning up after a breeze. After a meal, curl up in front of your favorite movie and enjoy the large living area. Central heating and air are sure to help you keep your home comfortable all year long, and the ceiling fans keep the summer heat at bay. With washer and dryer connections laundry day is quick and easy, leaving you with more time to enjoy your home and less time trying to find coins for the laundry shop. Ready to find your oasis in Lubbock, TX? Call our office today to schedule a tour of our community.